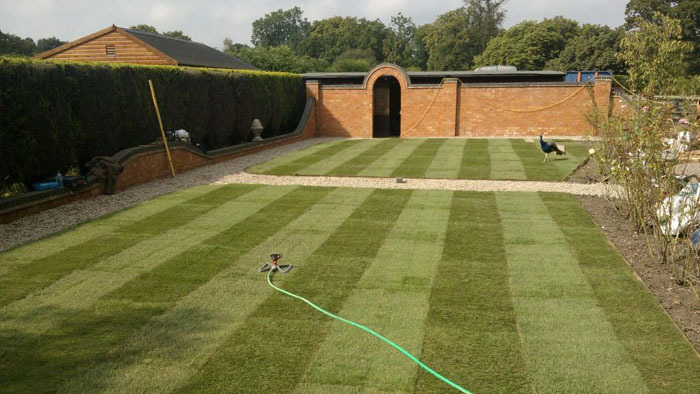 We offer an extensive variety of lawn mowing, landscaping and associated services. 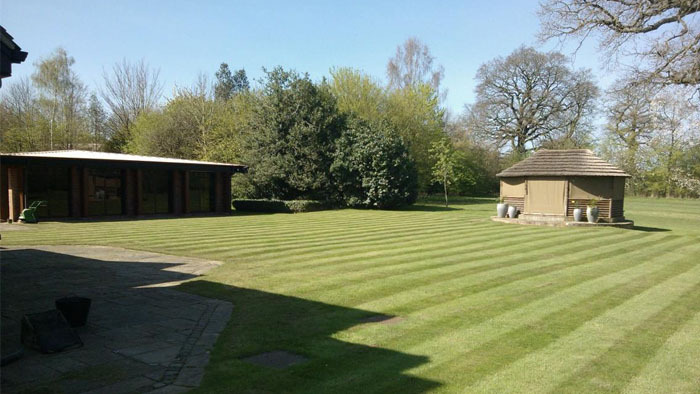 If you need a professional lawn cut with a pedestrian mower giving a striped finish, a ride on mowing and collection service, or larger areas mowed by tractor, we provide a professional and fully insured service. 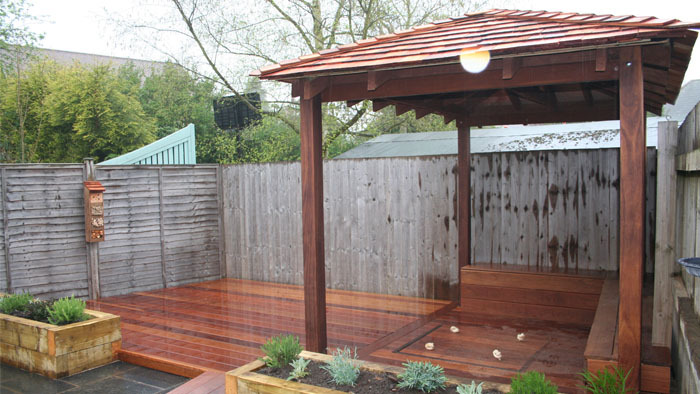 Whether you are looking to transform your garden in to a tranquil space, create extra space for entertaining or turn the land at your commercial premises into something to be proud of, we offer a full landscaping service for all types of outdoor spaces.